Ol’ Gold Eyes…	Making a Set of Tree Shears at M & M Engineered Products. American plum (the latin name is Prunus Americana Marsh.) is a North American native deciduous, perennial plant of the family Rosaceae. It ranges from tall shrub to small tree. Most U.S. states (excluding California, Nevada, Oregon, Idaho and Texas) have the species and it is also found in Canada (Quebec, Ontario, Manitoba, and Saskatchewan). It grows actively during spring and summer. It has white flowers and produces edible, yellow to red fruit which is used to make preserves and jellies. 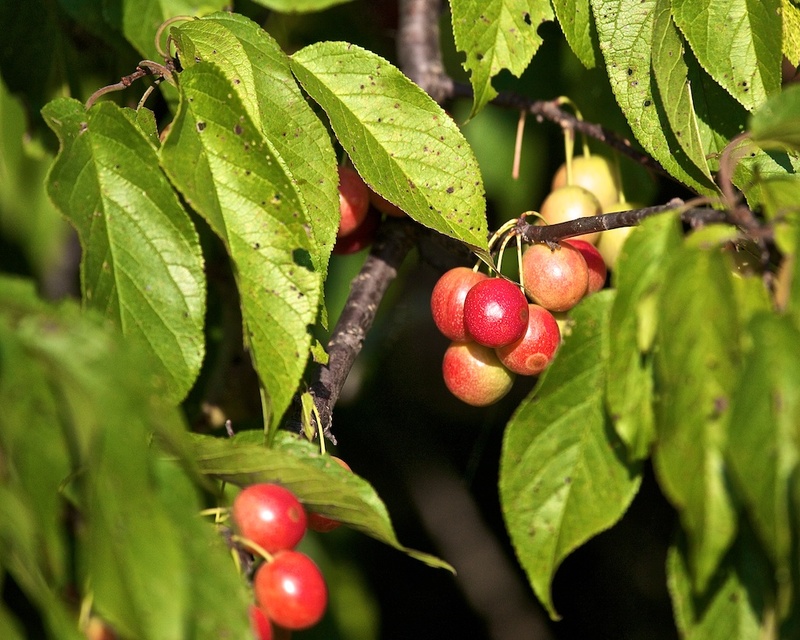 Its alternative names are sandhill plum, osage plum, river plum, sand cherry, etc.